This week, winter is coming. 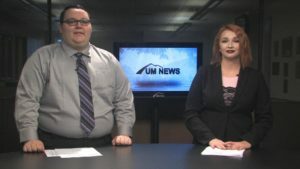 Our news team takes a look at how the University of Montana and community members are preparing for the season’s cooler temperatures. This show is directed by Kip Vetos and produced by Laura Freeman.